Here at Professional Consultants Certificate Ltd we actively support and provide Continual Professional Development for our seventeen, member, surveyor professionals. This coming Friday we are holding our second annual meeting here in Altrincham. We have surveyors coming to the meeting from the four corners of the UK and as far a field as Northern Ireland and Cornwall. At this year’s meeting we will be explaining the benefits of our unique, copyrighted system of CertificatePlus+ and also introducing some improvements to our surveying systems. 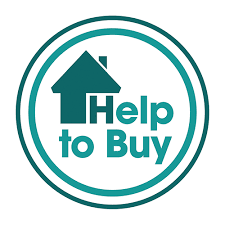 We have guest speakers for the new ‘Help to Buy’ scheme and our specialist insurance partner will be explaining their warranty products.We will update this news following the meeting.